Probably one of my favorite things in the world to photograph is couples. 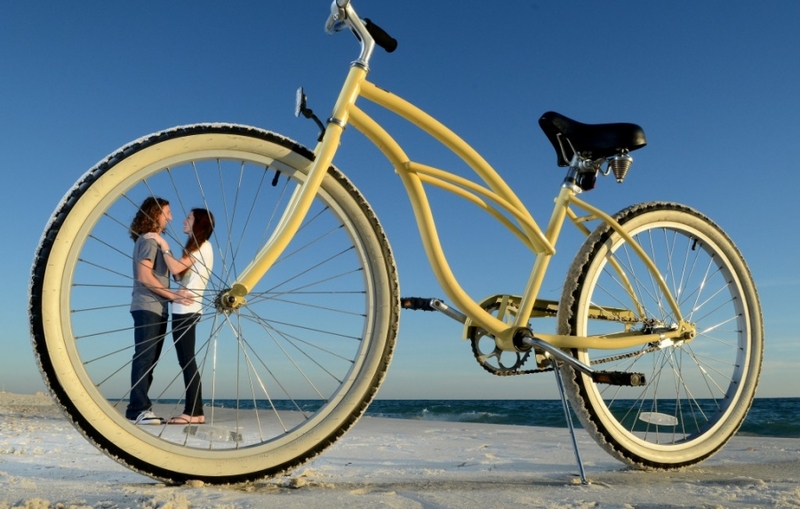 Especially Panama City Beach engagement photos. The electricity in the air and the freshness of a couple that is about to embark on this journey called love is great to be around. Young (and old) love is a precious thing and I enjoy documenting it. 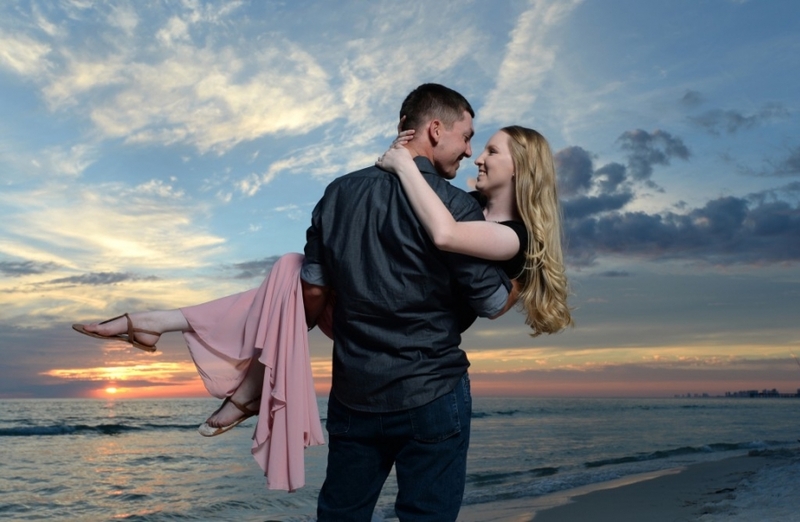 I also enjoy Panama City wedding photography, but the hustle and bustle of weddings has a far different feeling to it than the intimate beach setting of the just the photographer and the couple on a quiet beach looking for the perfect light and moment that best captures the love of a couple. I have photographed couples all over the United States but, there is something special about photographing couples on Panama City Beach. I can’t quite put my finger on it, but trust me….it is special. I do not know if it is the salt air, the sound of the waves crashing or the raccoons that pop out of the rocks from time to time at St. Andrews State Park, but there is something magical about the beach. All you lovers out there feel free to contact me anytime for your Panama City Beach engagement session. You bring the love…I will bring the cameras.